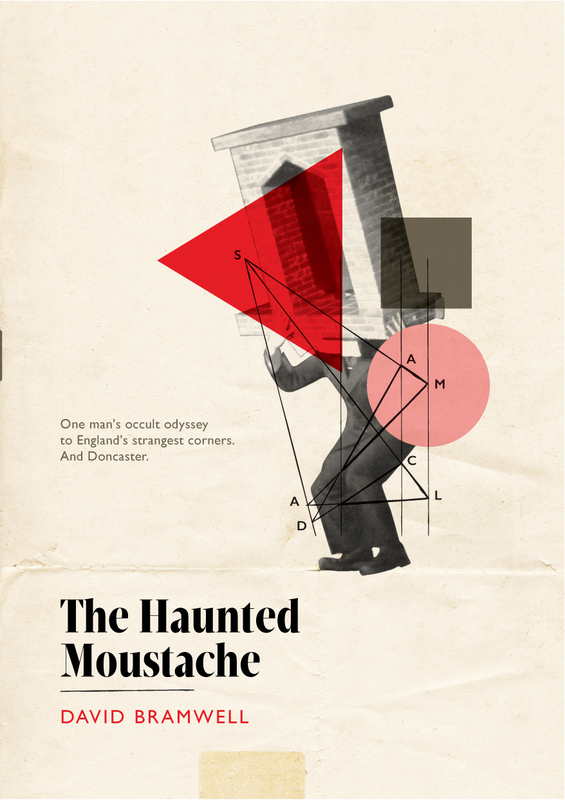 My first solo show, The Haunted Moustache, won awards for 'Best Comedy,' and 'Outstanding Theatre' and a Sony Award for 'Best Feature' on BBC Radio 3. I also co-created Sing-along-a-Wickerman with fellow musician Eliza Skelton, which has toured the UK extensively. We have even performed it alongside The Wickerman's director Robin Hardy who loved the show. 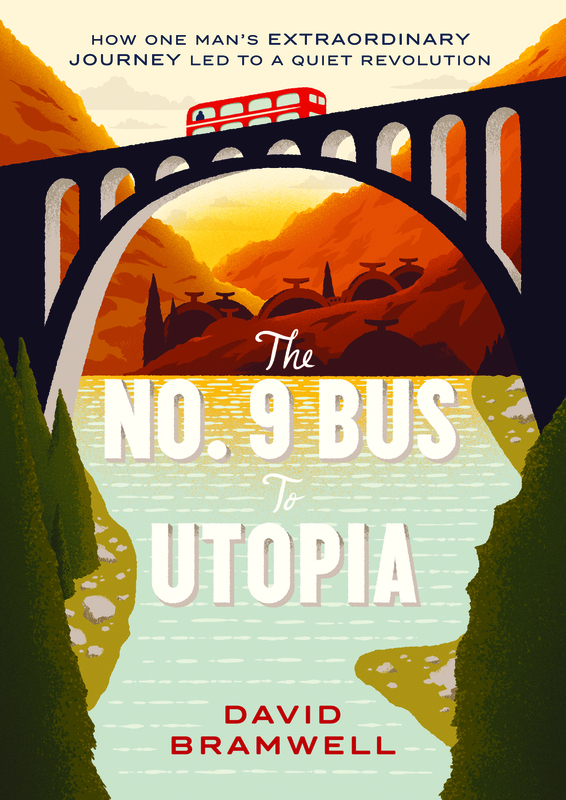 The No.9 Bus to Utopia came next, which continues to tour. The No.9 has also been a TEDx talk, a book with a BBC Radio 3 programme, a podcast comedy-drama series and a five-part YouTube series. 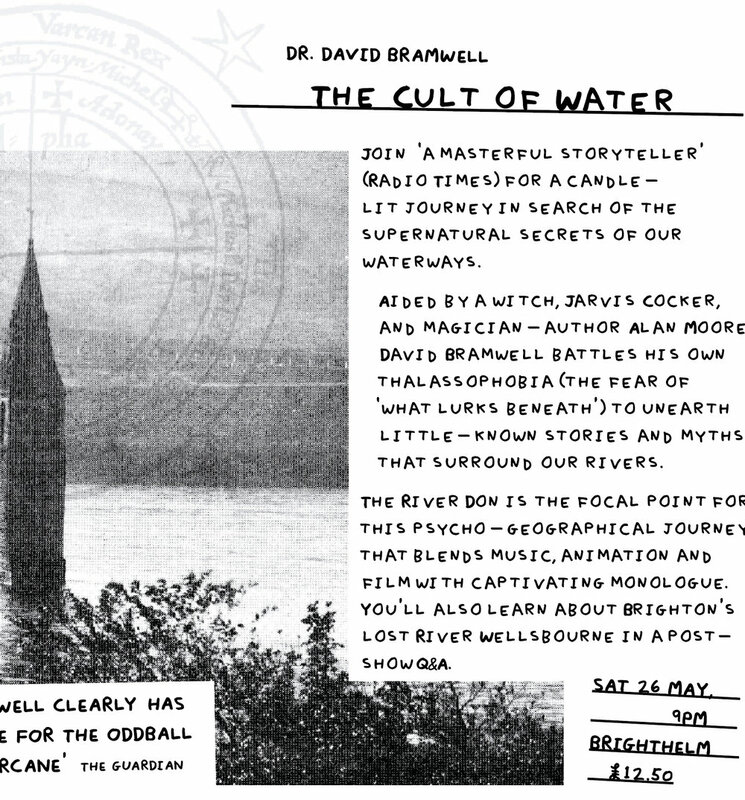 The Cult of Water premiered in the Brighton Festival in May, 2018. It is a psychogeogrphical journey up the River Don, back in time to explore our relationship with waterways, river deities and rituals. 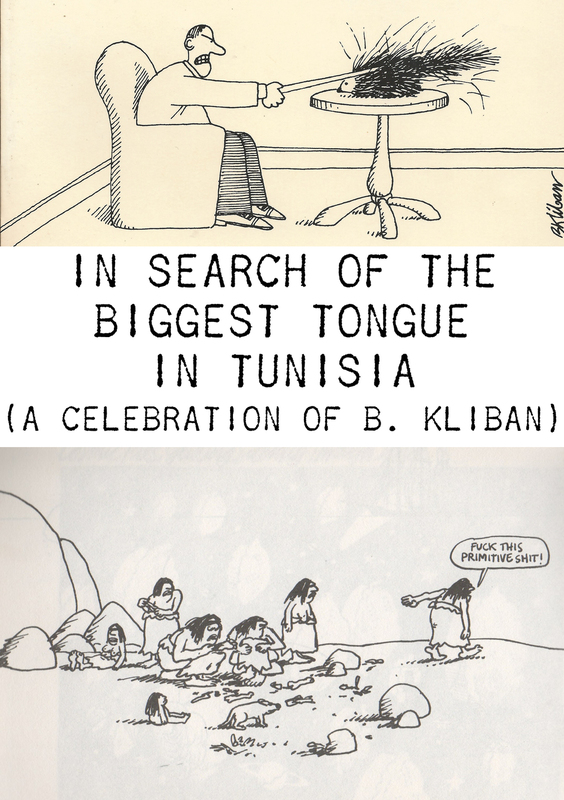 It also features the voice of Alan Moore.